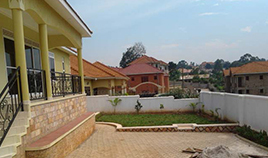 Buganda Land Board came up with an apt solution where it partners with financial institutions to help clients who are financially constrained but want to secure tenancy to acquire loans in order to facilitate the exercise of obtaining a title. BLB recommends the clients to a partner institution, which then releases the money needed to process a title to BLB. 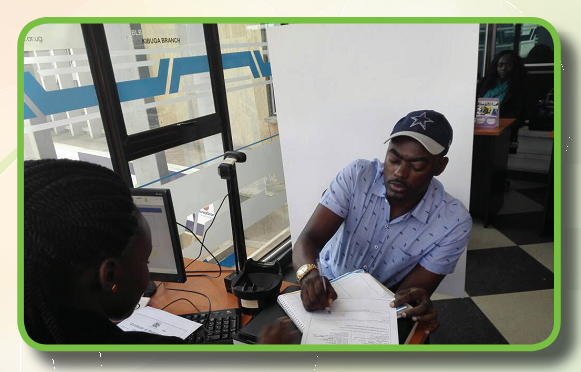 BLB then processes the title and gives it to the financial institution, which only forfeits it to the client after they have repaid the loan. 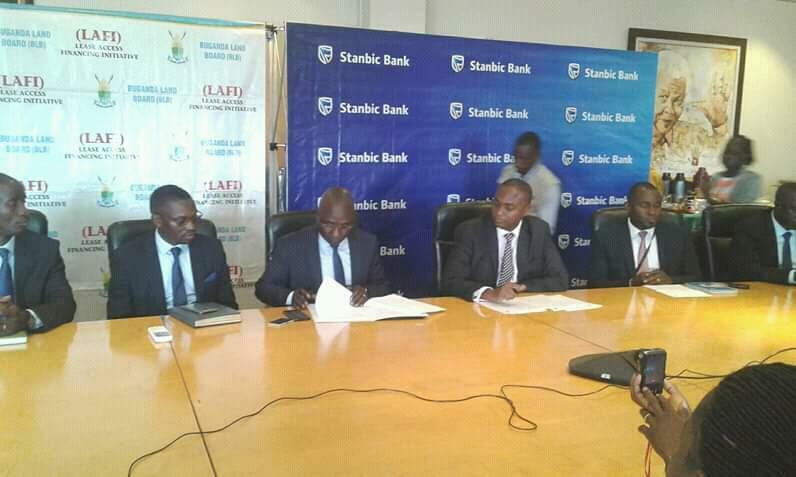 Buganda Land Board and Stanbic bank signing a LAFI MOU.